Discover and share our awesome collection of riddle quotes! Life has it's experiences, many of which are hard to understand. This list of quotes about riddles is mainly centered around quotes that use the word "riddle" and quotes (rather than questions) that are compelling and thought-provoking. One of the most famous riddle quotes is one by author J.R.R. Tolkien. In his literary masterpiece "The Hobbit" Bilbo stumps Gallum with a short puzzle that went: Thirty white horses on a red hill: first they champ, then they stamp, then they stand still. Answer: Teeth. 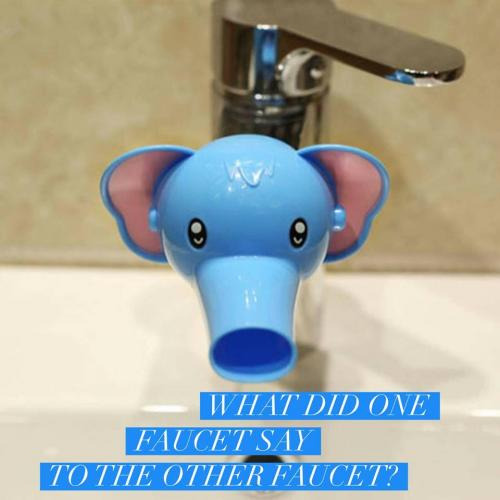 As you can see in this example this brain teaser is posed more in the form of a statement rather than posed as a question. The riddles seen throughout this section are all posed in a similar manner as the one just previously stated. 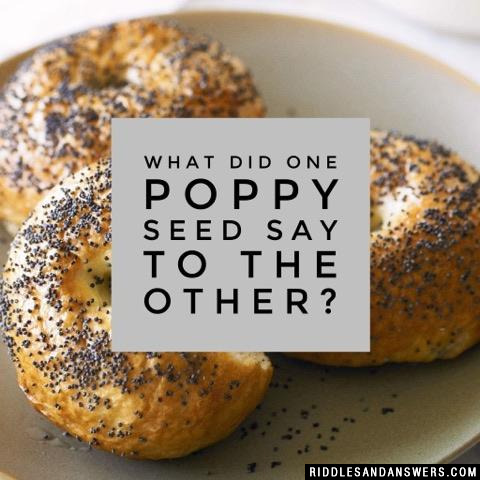 What did one poppy seed say to the other? 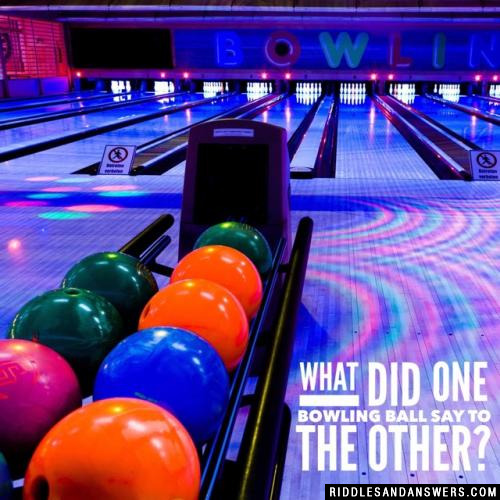 What did one bowling ball say to the other? "Dont stop me, Im on a roll." 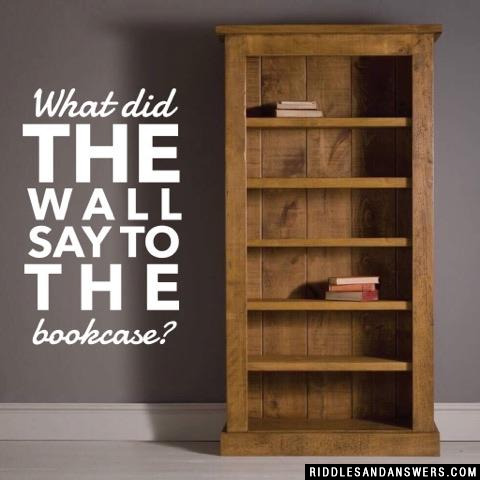 What did the wall say to the bookcase? I'll meet you at the corner. 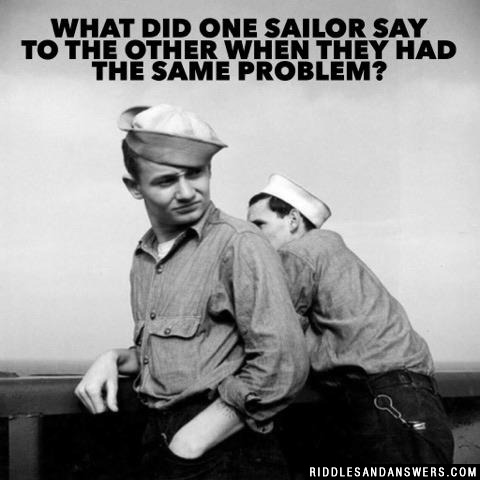 What did one sailor say to the other when they had the same problem? "We're in the same boat." What do evil spirits sing on Friday the 13th? "Voorhees a jolly good fellow. Voorhees a jolly good fellow." What did the point say to the line segment? "Meet me half way for a split." What did the alien say to the measuring cup? Take me to your liter. What did the balloon say to the pin? 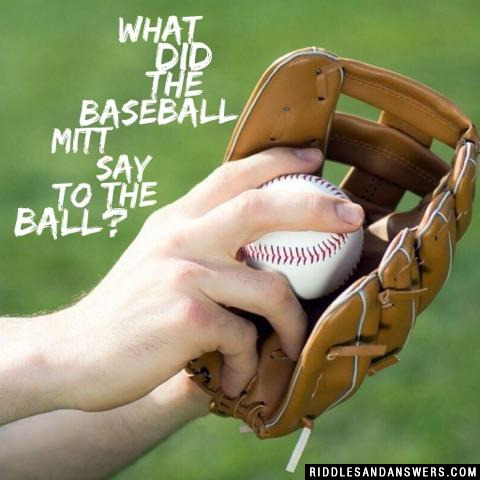 Can you come up with a cool, funny or clever Riddle Quotes of your own? Post it below (without the answer) to see if you can stump our users.